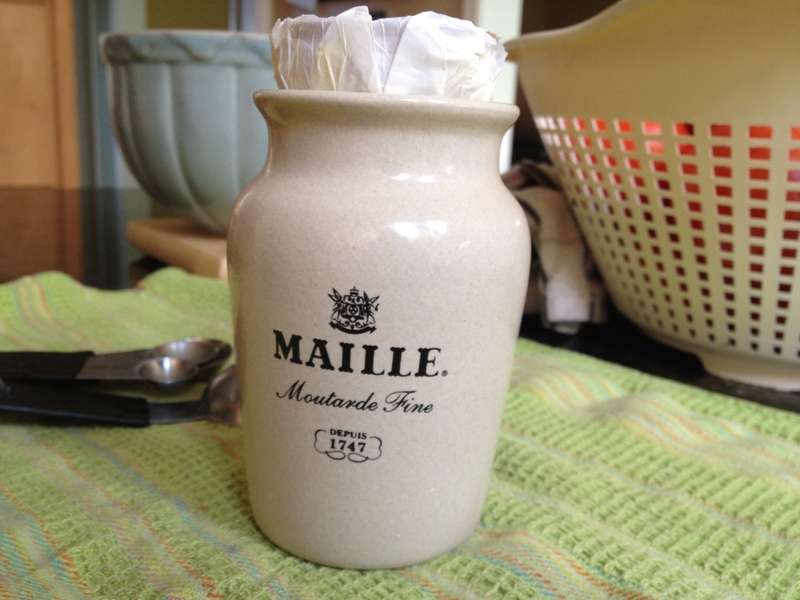 This entry was posted in Salads, Side Dish and tagged lentil salad, Maille mustard store, Paris by Mom Mom's Apron. Bookmark the permalink. 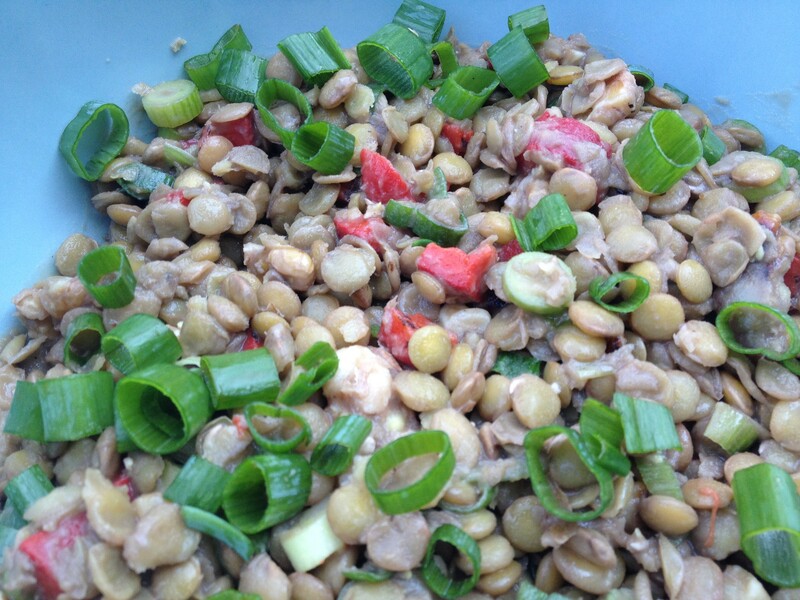 Lentil salad is a go to favorite in our family – but I’d not thought of walnuts, I’ll give that a try. I really do like the French lentils – they stay so magically cute and little when you cook them. 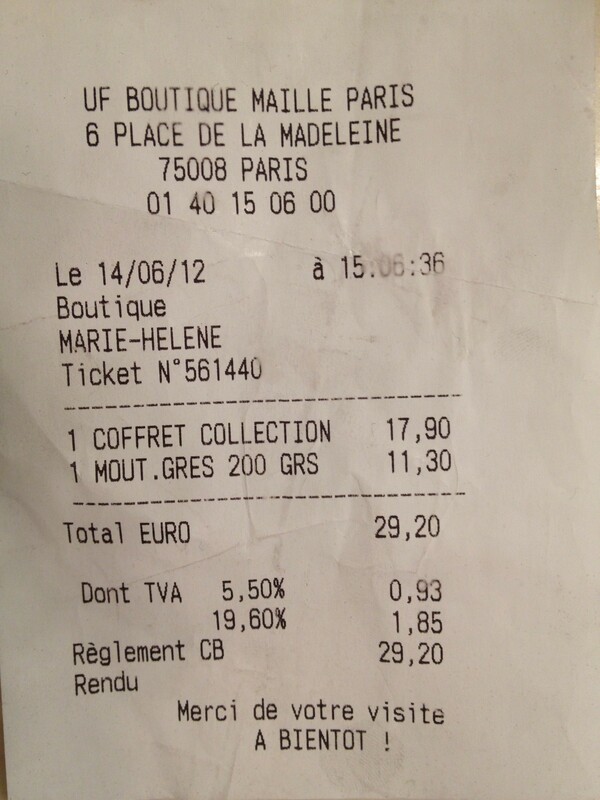 I don’t understand why they are three times the price though.